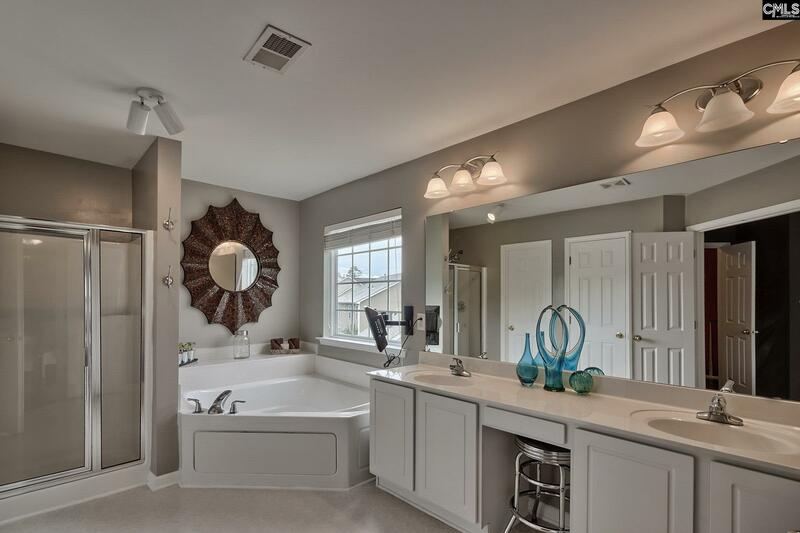 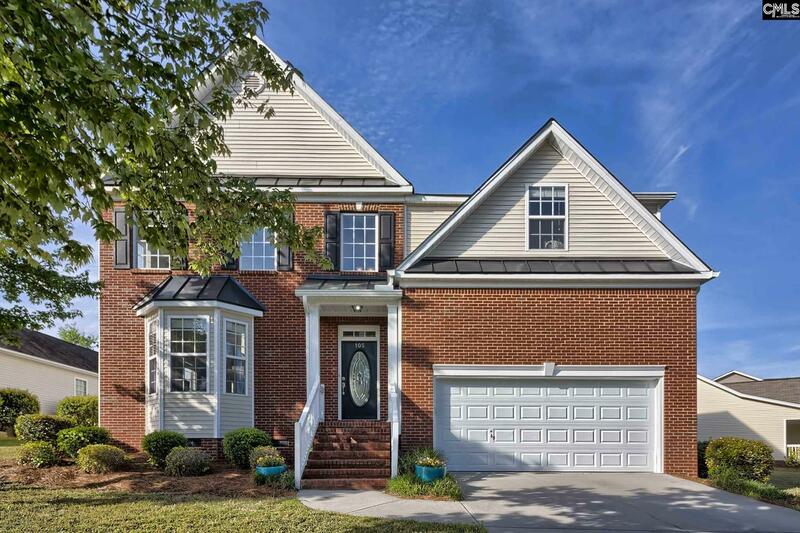 One of the largest floor plans offered in The Mill Subdivision – 5 bedrooms - 3,724 sq ft! 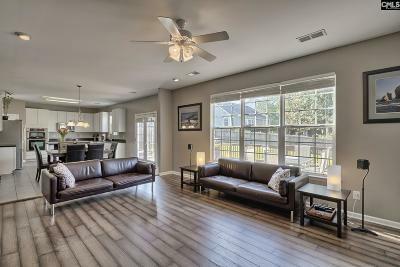 One of the best features of this home is the community with neighborhood pool, clubhouse, and playground. The Mill is also very convenient to restaurants, shopping, around the corner from I-20, and a short drive to downtown Columbia. 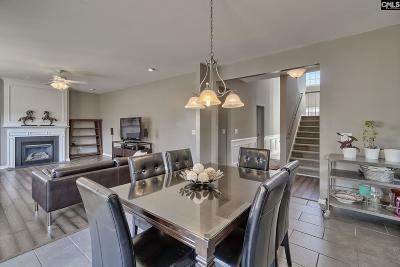 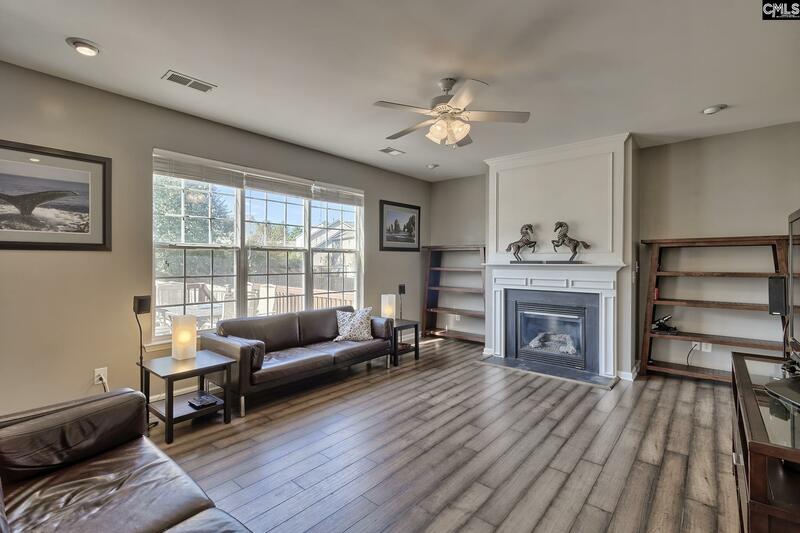 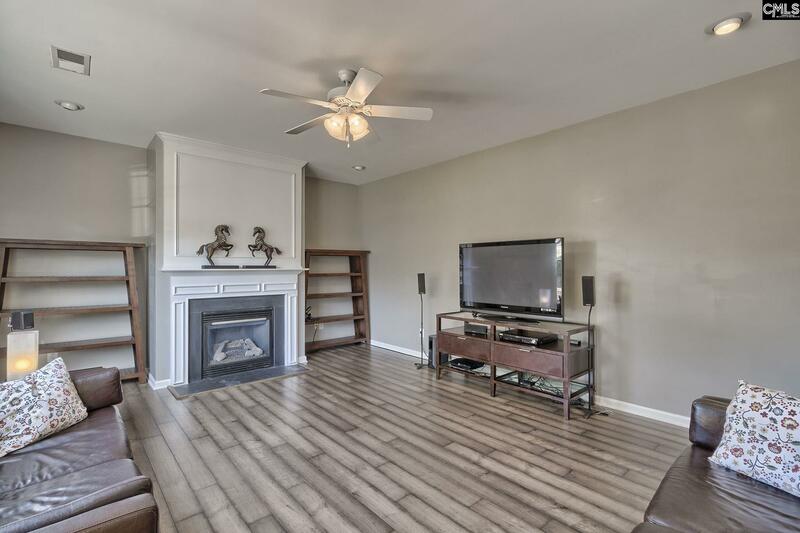 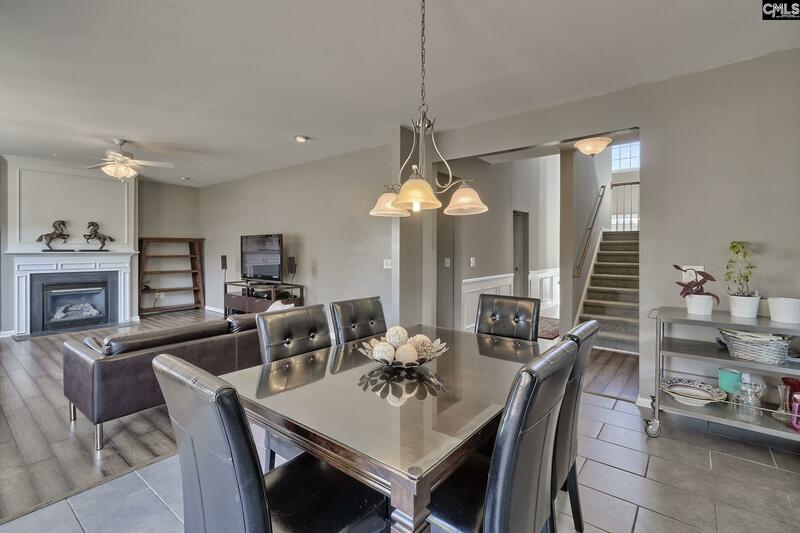 The layout is spacious and open with a desirable floor plan perfect for the family and great for entertaining. 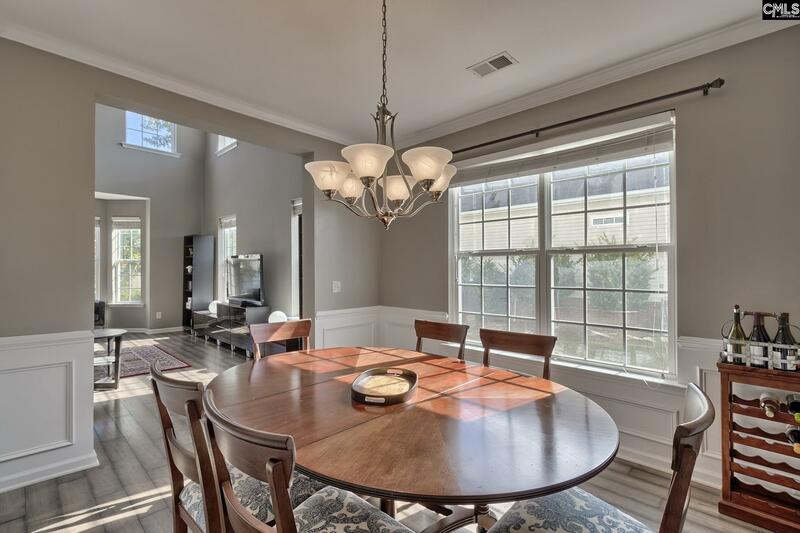 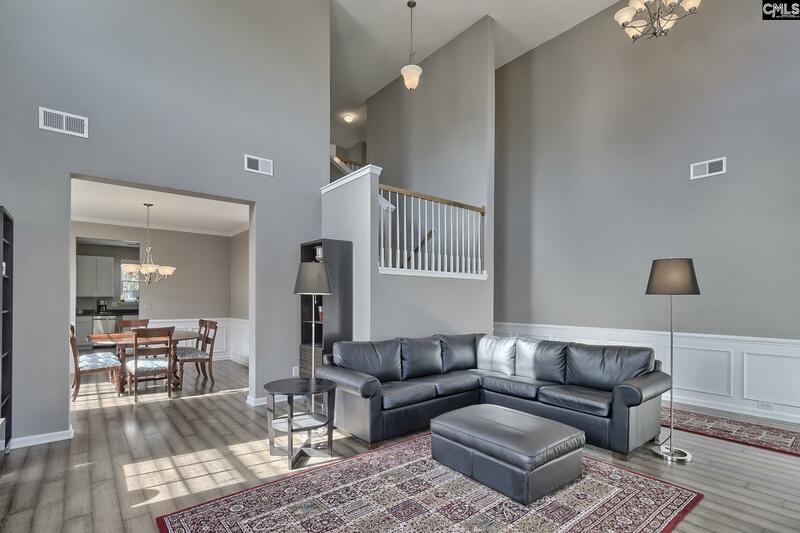 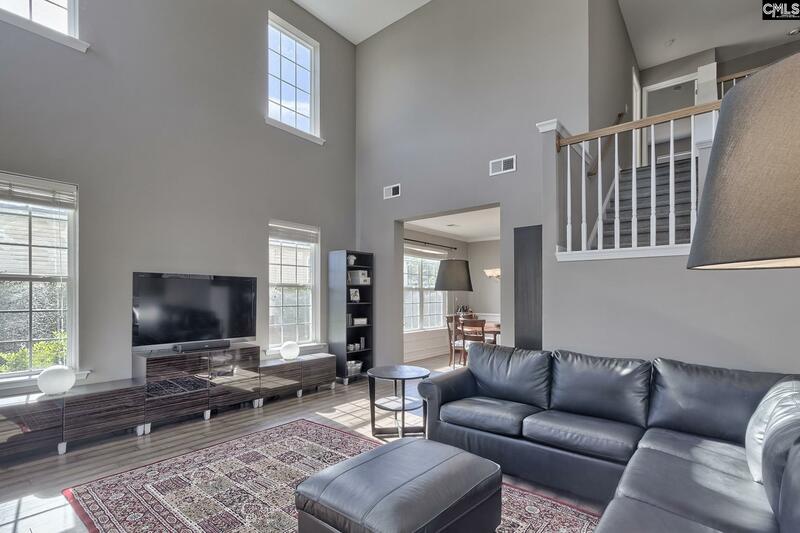 Entry with 2-story great room that leads to an open concept kitchen, family room, and formal dining room. 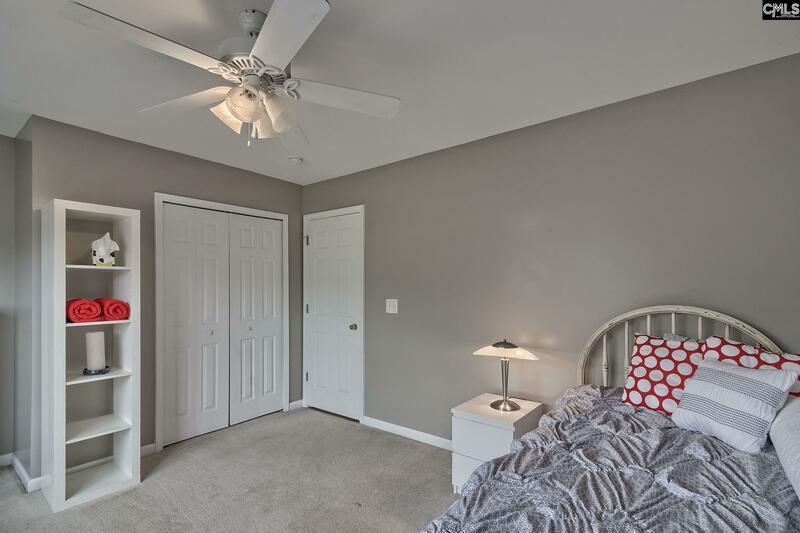 A guest room and full bath is also located on the main floor. 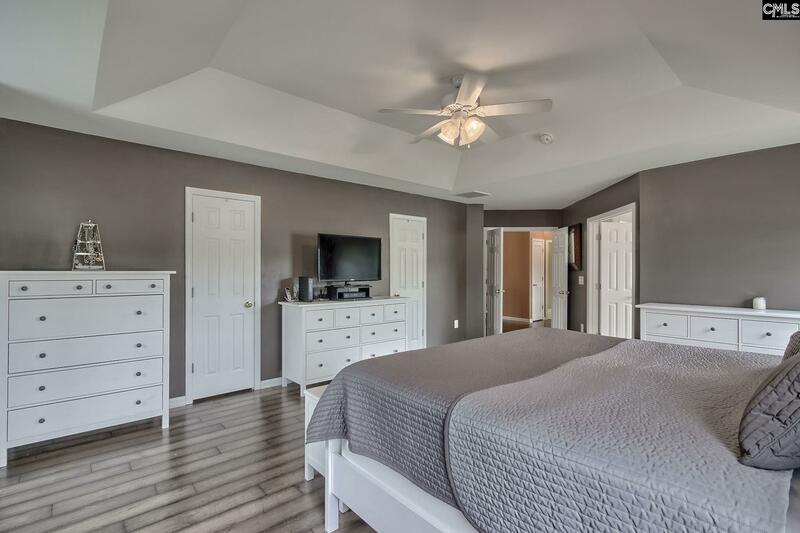 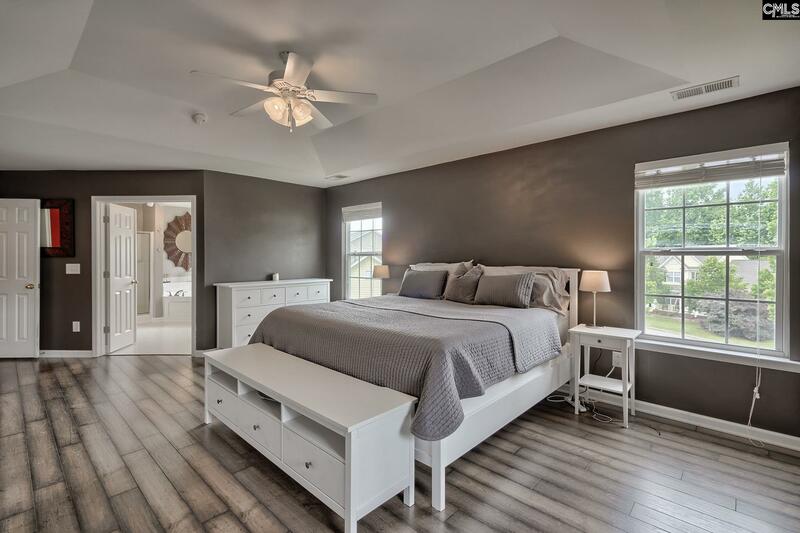 Upstairs you'll find the master bedroom offering two closets and a bath with double vanity, separate shower, and garden tub. 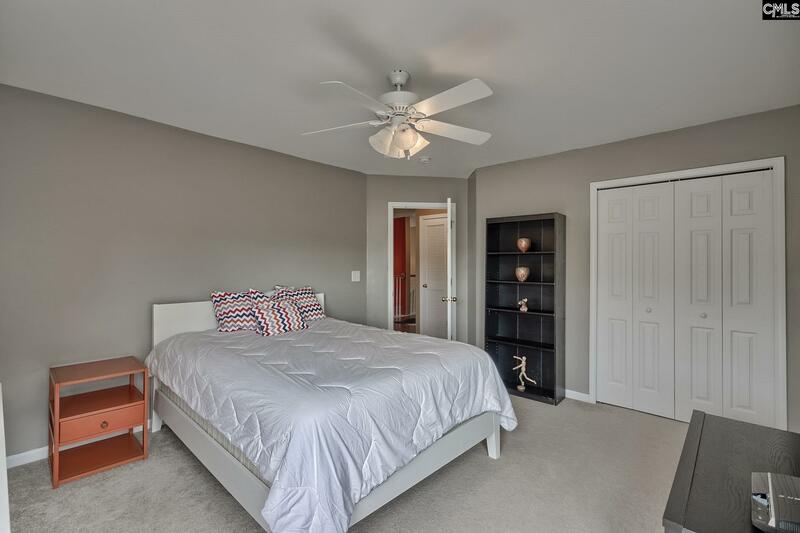 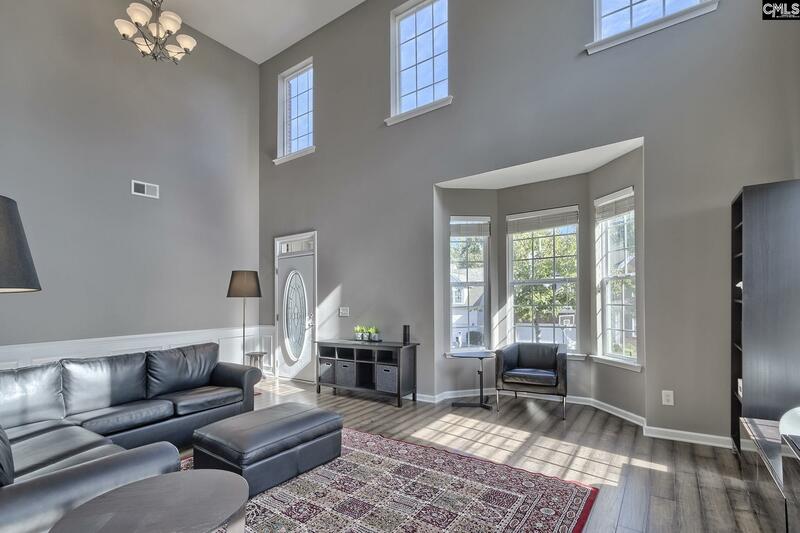 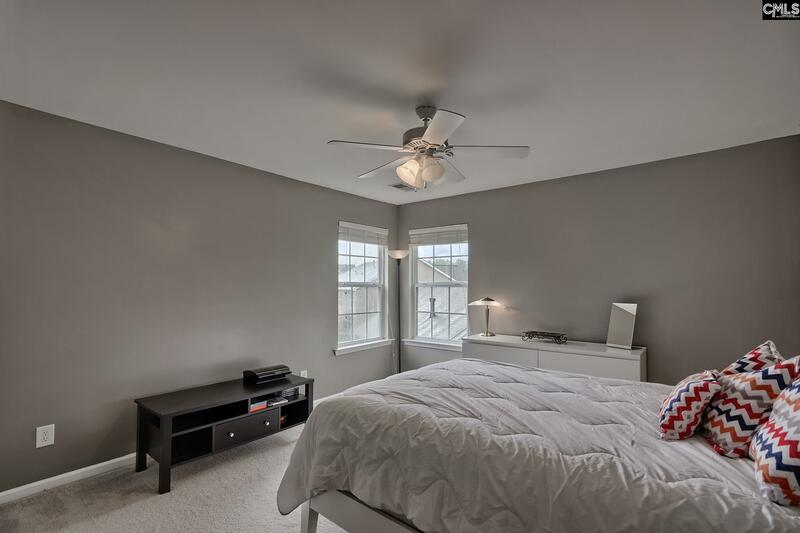 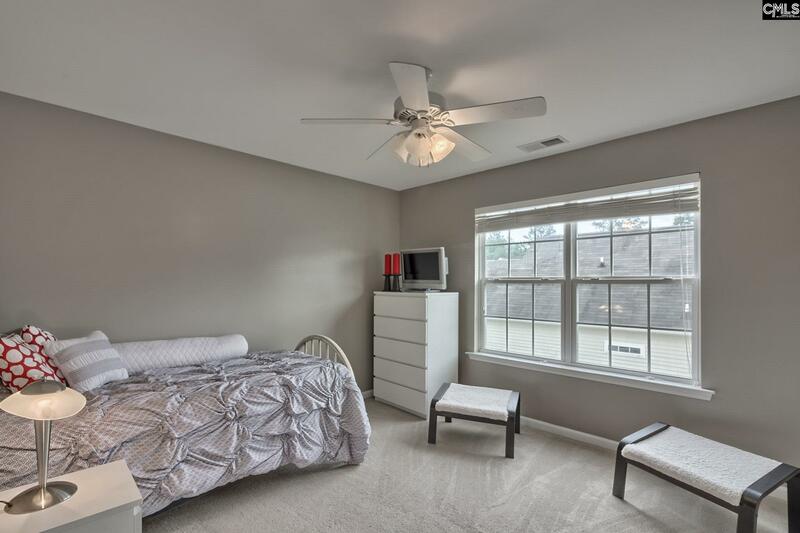 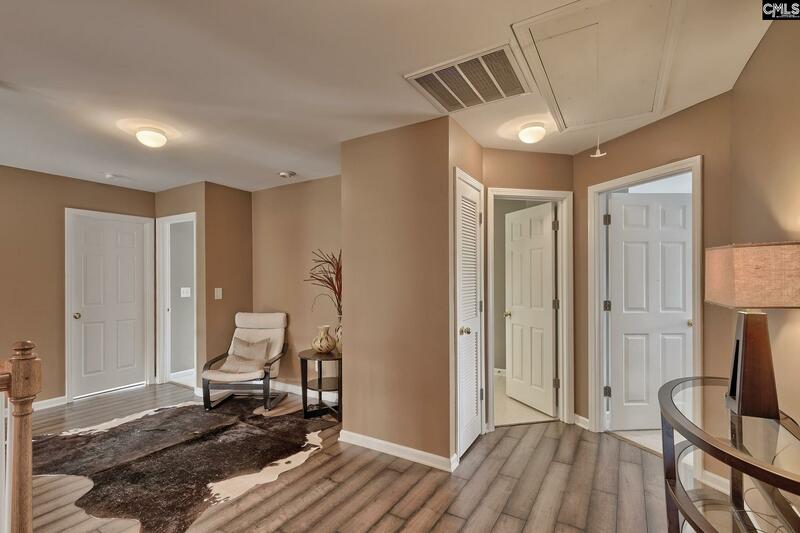 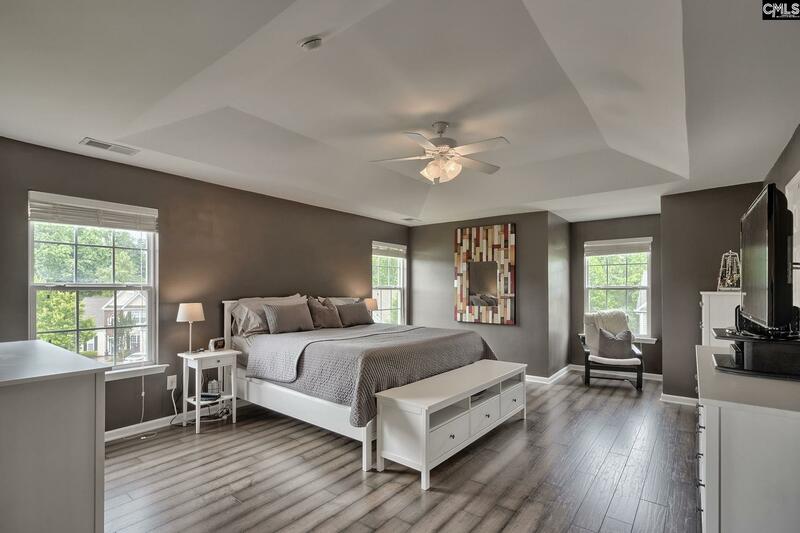 Three additional bedrooms for a total of five and a full bath are also located on the second floor. 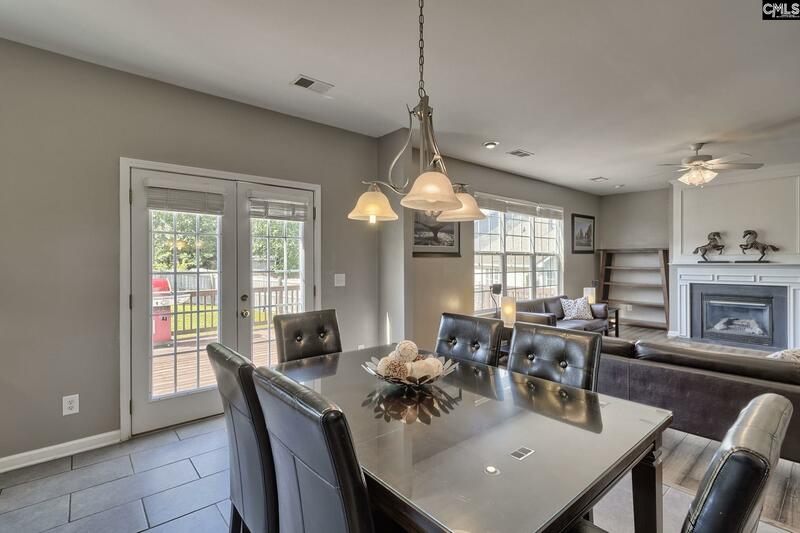 Large deck and fenced-in backyard. 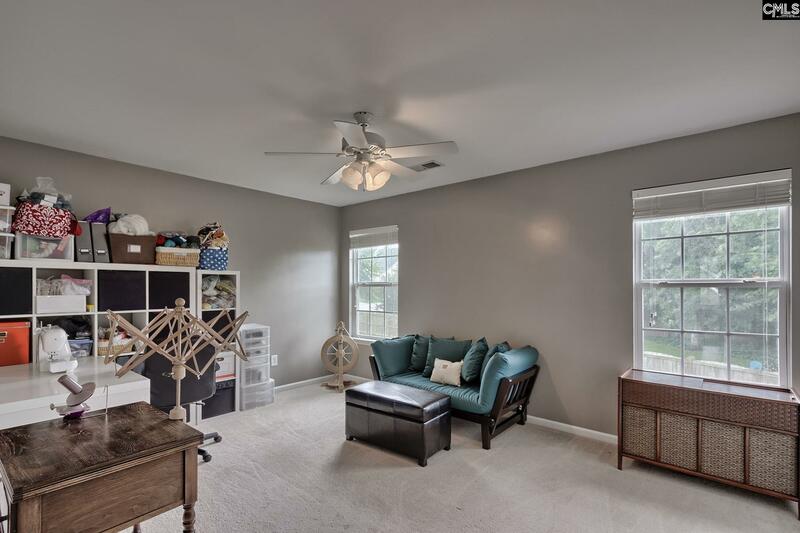 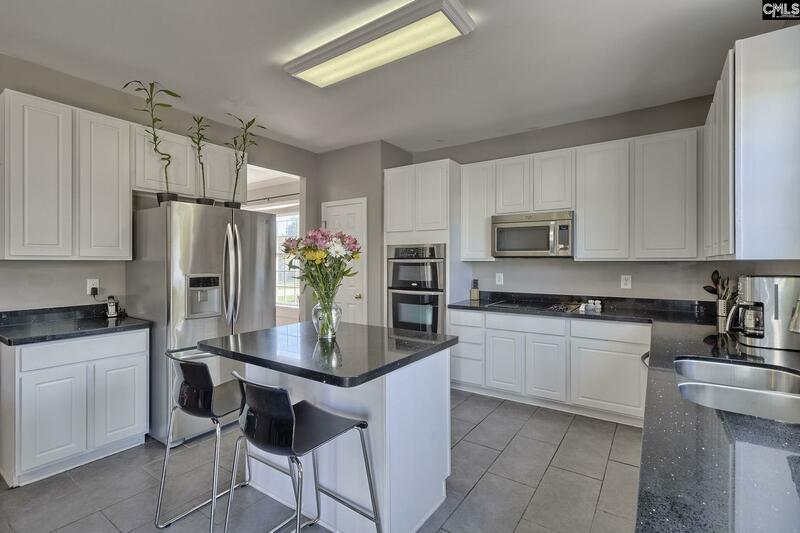 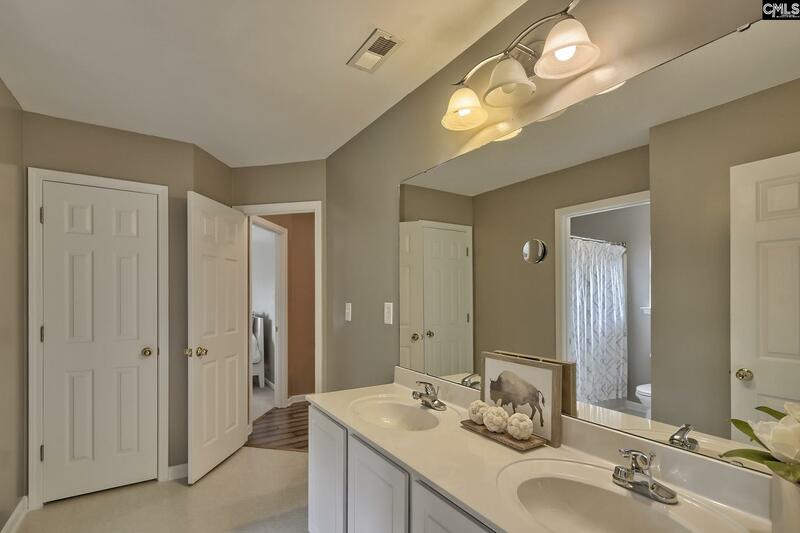 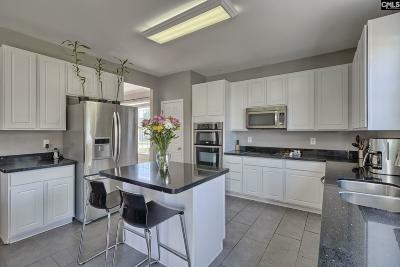 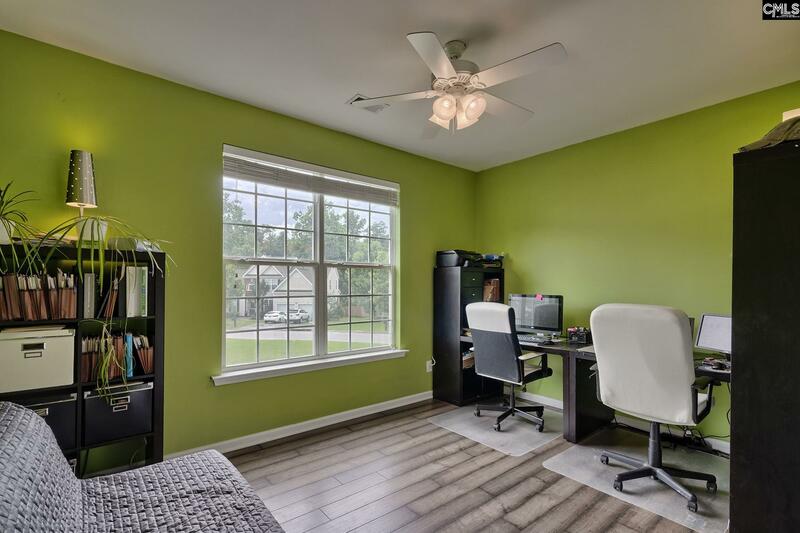 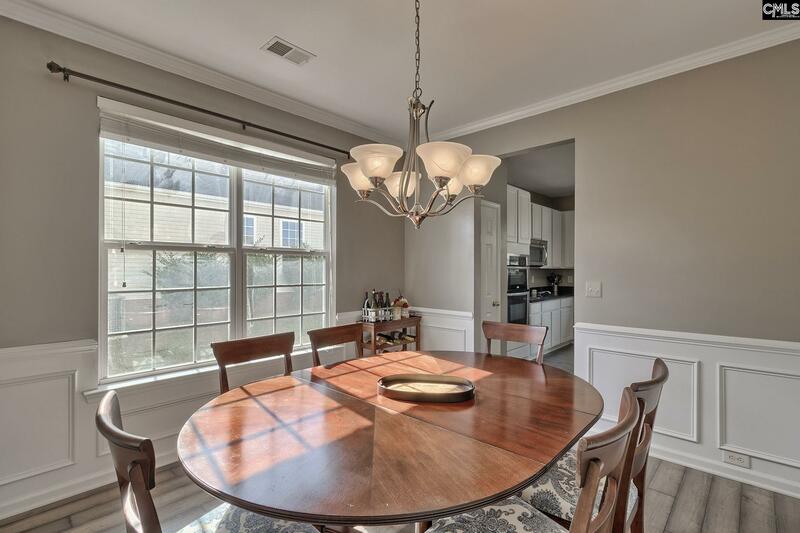 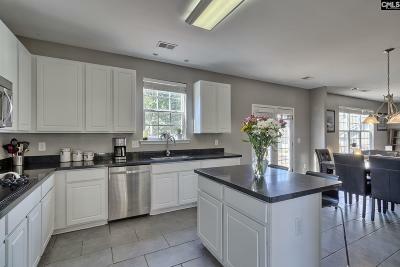 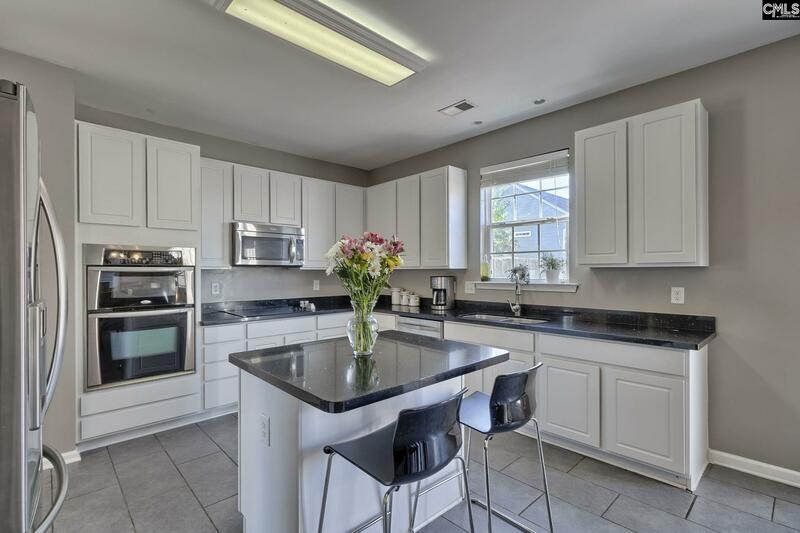 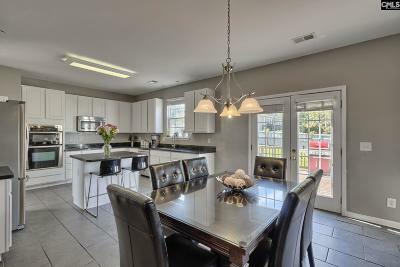 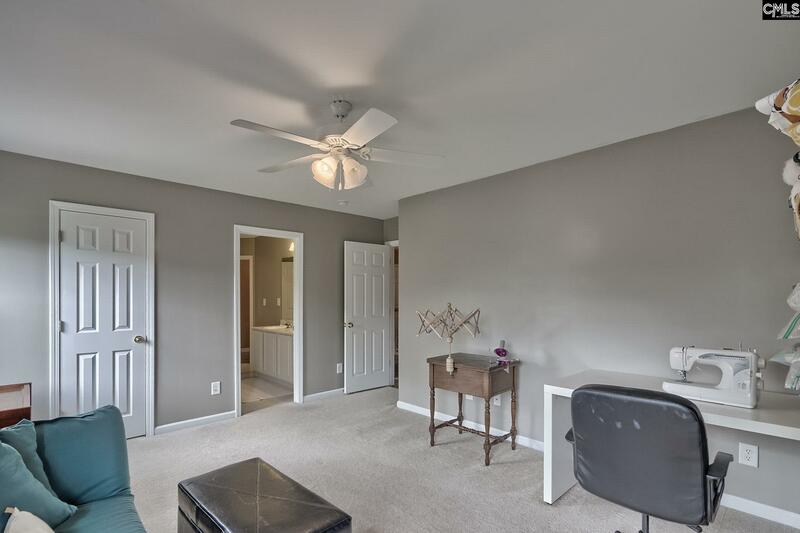 The home is freshly painted and features new flooring and counters. Pleasant Hill Elementary, Middle, and Lexington High School.